From the moment I heard the barnburning version of “Beaumont Rag” that opens this album, I knew it was going to get a Rick’s Pick — not because they played it fast (though they did) or because the solos were technically astounding (though they were) but because these two guys make some of the most thrilling note choices I’ve heard since Tony Rice’s early recordings, and they play with an intensity I haven’t heard since I saw Enter Shikari play on the Warped Tour. (Not for nothing have these guys been characterized as “the unholy child of Pantera and Tony Rice.”) By the time I got to the fifth track I knew it was going to be the Pick of the Month for January. 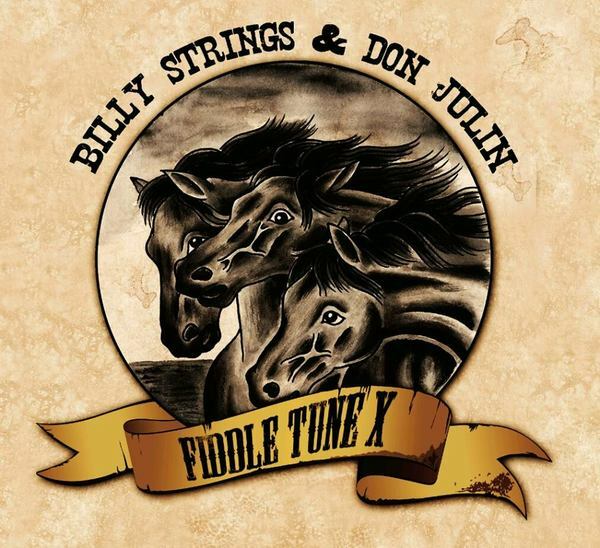 Fiddle Tune X is a collection of live and studio tracks recorded in a wide variety of situations, including a make-your-own-record booth in Nashville, and it includes vocal and instrumental tunes both traditional and original. 22-year-old Billy Strings plays guitar and sings lead (gorgeously) and Don Julin plays mandolin and sings tenor, and they both wear suits and ties, but don’t expect anything like a Blue Sky Boys album; this music is to the pre-bluegrass brother duet tradition as the Clash was to ABBA, except much more respectful and affectionate. As soon as I finish writing this, I’m going to their website to find out when they might be coming to Salt Lake City, and when they do, I’m going to bring my teenage son. 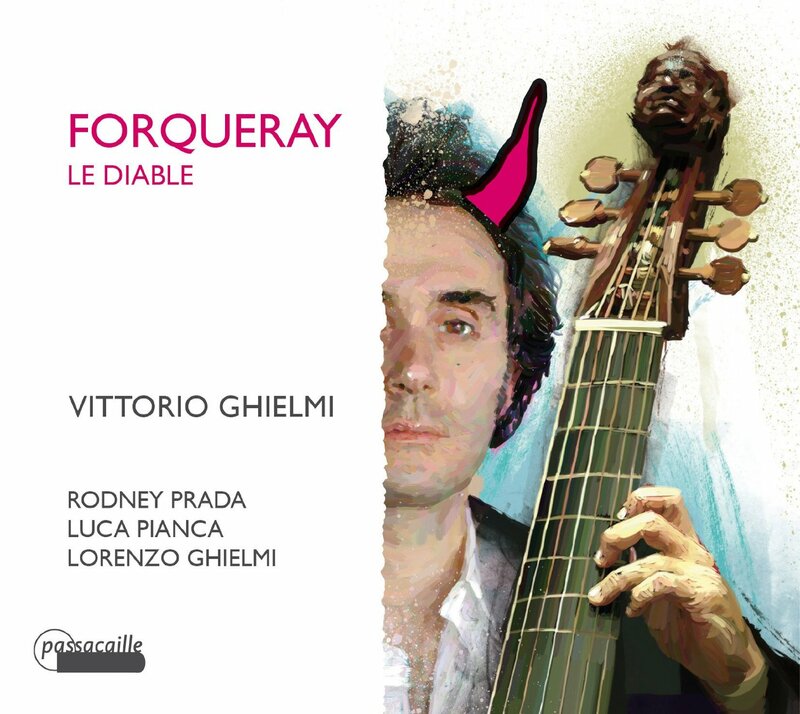 Here are two very different collections of works for the viola da gamba. The first is a collection of 16th- and 17th-century consort music for viols by European composers both famous (Bach, Frescobaldi) and more obscure (Gussago, Goberday). 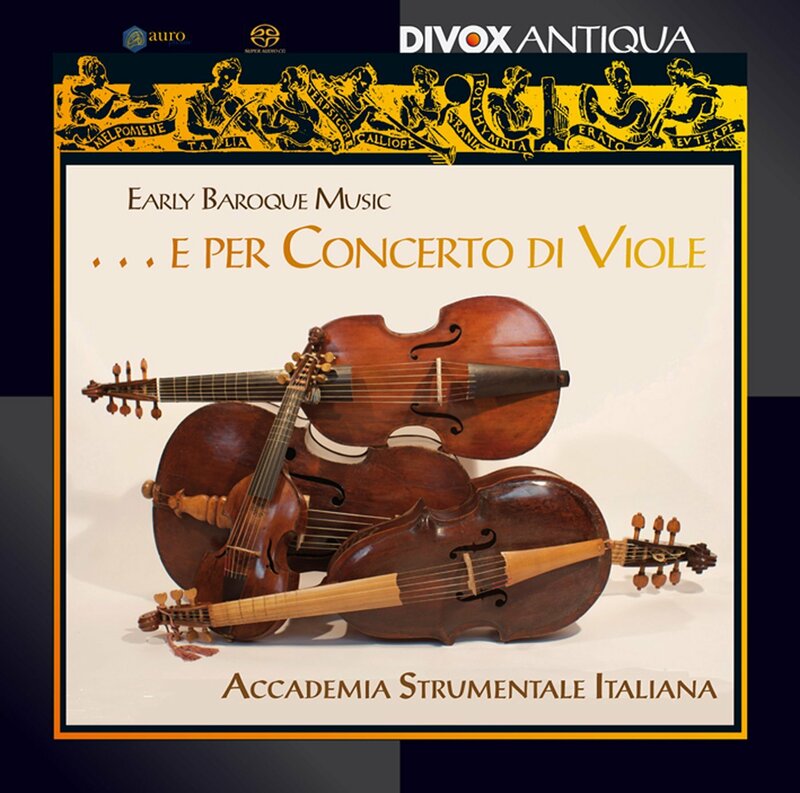 These are stellar examples of the art of writing for consorts of viols from when that art was at its peak of popularity, and the playing of Accademia Strumentale Italiana is absolutely wonderful, as is the production quality: making viols sound good can be a challenge for sound engineers, and Michael Seberish has done a masterful job here, keeping the midrange rich and satisfying without sacrificing the gut strings’ crispy edges. The second disc consists of 18th-century works for solo and multiple viols with continuo by members of the Forqueray family. This is the first volume in a projected series of the complete works by that family for the instrument, and it’s (for obvious reasons) a much more French and much more high-baroque affair, consisting of three suites of dance movements featuring viol or viols accompanied by archlute and harpsichord. Here the sound is a bit more vinegary, and the playing more sprightly and, well, French. Put on your powdered wig, stick a beauty mark to the corner of your mouth, and make eyes at someone while you listen to this one. 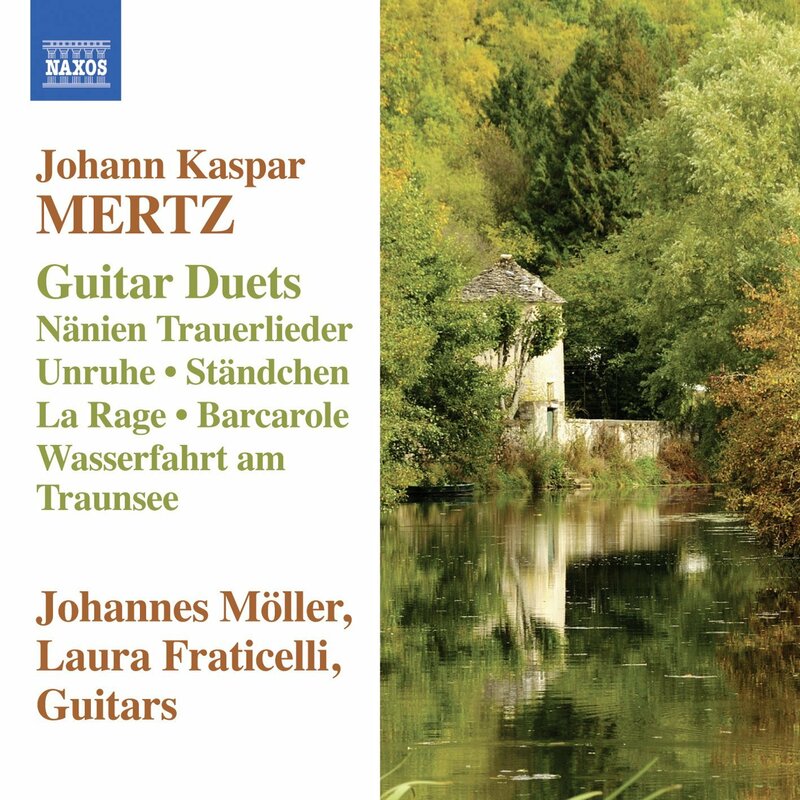 Johann Kaspar Mertz was one of the 19th century’s finest composers for the guitar, and gained notoriety in part for writing duets that feature both a conventional guitar and a terz, a shorter-necked instrument with a higher pitch. His style was romantic and at times programmatic, as is illustrated here by the loping “Vespergang” and the unsettled “La Rage.” What grabbed my attention most forcefully, though, was the sweet melancholy of “Wasserfahrt am Traunsee,” a heart-tuggingly lovely invocation of a quiet river excursion. The playing of Johannes Möller and Laura Fraticelli is exquisite throughout. This is one of the loveliest albums I’ve heard in 2014, in any genre. 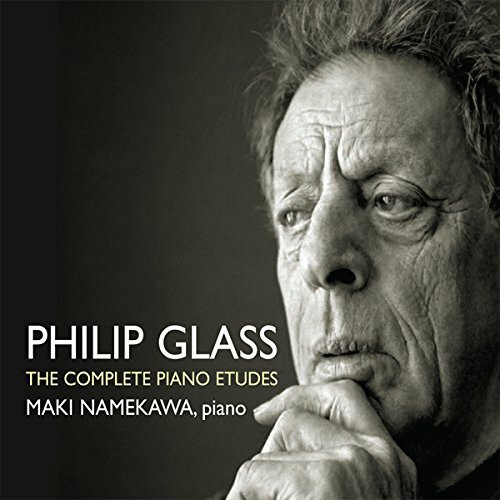 Philip Glass’s twenty piano etudes were written in two stages: the first ten were written over a period of about a decade, between the mid-1990s and 2003, and were intended partly to help him expand his pianistic ability. The second set of etudes was written during the following decade and, in Glass’s words, are “about the language of music itself — developing new strategies regarding rhythmic and harmonic movement.” Those familiar with his work will recognize his style immediately: although he has expanded his gestural and harmonic palette quite a bit, the repeating arpeggios and characteristic chord changes are still there. Pianist Maki Namekawa gives these pieces a skillful and committed performance. 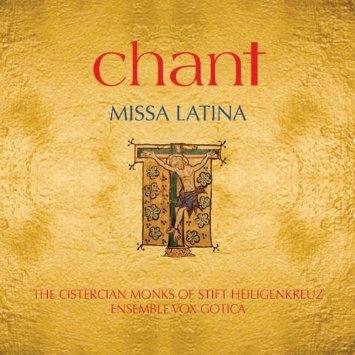 This is mostly an album of Gregorian chant, as performed by the Cistercian Monks of Stift Heiligenkreuz in Austria. The program includes two full Masses, the first a Gregorian Mass and the second a Missa sine nomine by Guillaume Dufay, one of the earliest such “unnamed” Masses on record. It ends with three hymns, one of them also by Dufay. The polyphonic Mass and the hymns are performed by the all-male Vox Gotica ensemble, and the contrast between the contemplative plainchant and the slightly reedy, open harmonies of Dufay’s polyphony (as well as that between the vocal timbres of the two ensembles) is quite striking. 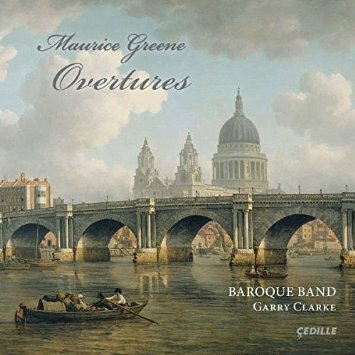 Recommended to all early music collections. 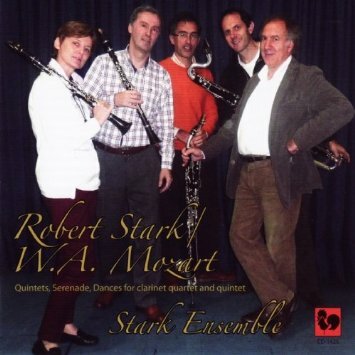 The Stark Ensemble is named for clarinetist and pedagogue Robert Stark, who was influential as both a teacher and a clarinet system designer in 19th-century Germany. This disc presents a very attractive program of Stark’s arrangements of various pieces by Mozart for clarinet quartet and quintet. Some of them are quite familiar — the andante movement from Eine kleine Nachtmusik, for example — but all are given fresh-sounding and insightful performances by the Italian ensemble that takes its name from the arranger. Highly recommended to collections serving woodwind and orchestration programs. When it comes to 15th-century polyphonic choral music, it’s the Franco-Flemish masters who tend to get all the attention — and with good reason. 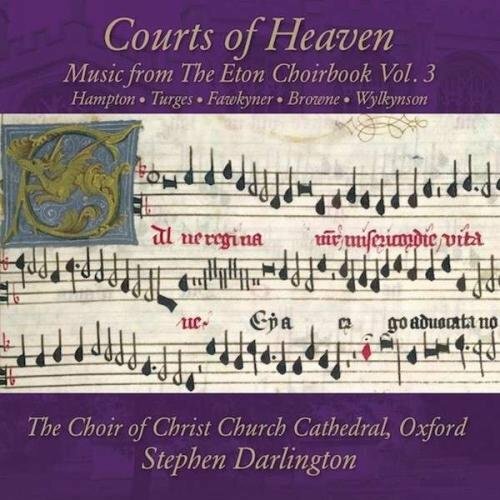 But this brilliant series of recordings by the Christ Church Cathedral Choir, drawing on material from the Eton Choirbook, is showing powerfully how much great music was being written by English composers at the same time, some of them quite obscure. The third volume in the series features Marian compositions by John Hampton, Edmund Turges, Richard Fawkyner, John Browne, and Robert Wylkynson; we don’t even know when some of these men were born or died, but the music they left us is absolutely stunning, as is the singing by this first-rate choir. Highly recommended to all collections. 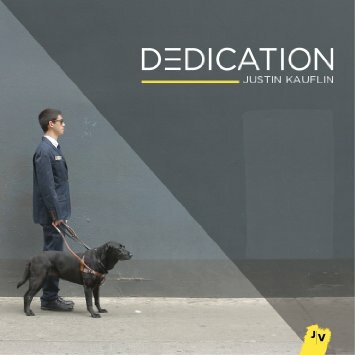 This is a truly lovely sophomore effort by 28-year old pianist and composer Justin Kauflin, who has gained additional attention lately for his role in a recent documentation about legendary trumpeter/pedagogue Clark Terry. The film (Keep on Keepin’ On) focuses on Terry’s work as a teacher as he helps Kauflin prepare for an international competition. While Terry doesn’t appear on this album, his influence is everywhere, particularly in Kauflin’s choice to make this an album more about tunes and arrangements than about solos. Alternating between trio and quartet formats, he delivers a beautiful program that reveals him to be not only a strikingly gifted pianist, but also a composer of rare skill. Recommended to all jazz collections. If you’re like me, one of the things that irritates you about 1970s-era jazz-rock fusion is the frequent overproduction, which often came across as an attempt to gussy up the sonics while at the same time dumbing-down the music itself. For this fascinating and brilliant album, guitarist Rez Abbasi takes a handful of classics of the fusion genre and strips away all that stuff, performing them with an acoustic quartet (guitar, vibes, bass, drums) and revealing several of them (notably Weather Report’s “Black Market” and Herbie Hancock’s “Butterfly”) to have quite a bit more substance than we might have suspected at the time. 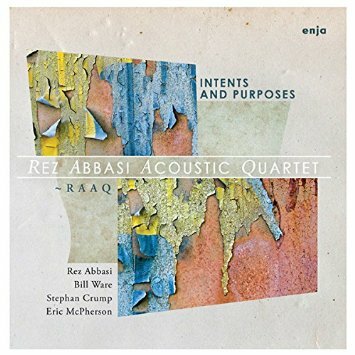 On a few tracks Abbasi plays a fretless guitar, which adds a strange and kind of nifty timbral dimension to the group’s already unique sound. A must for all jazz collections. 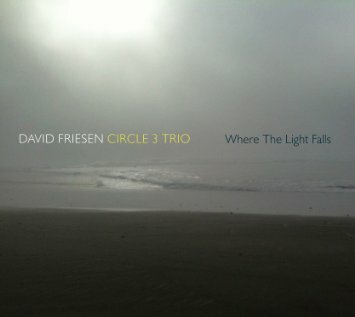 Joined by pianist Greg Goebel and drummer Charlie Doggett, legendary bassist/composer David Friesen presents here a two-disc set of live and studio recordings comprised entirely of originals, all of them in a generally straight-ahead but harmonically adventurous style. Guitarist Larry Koonse pitches in on about half of the tracks as well, and those are some of the most enjoyable — though the whole album is great. Friesen’s backup playing is especially well worth paying attention to; he walks with the best of them, but frequently digresses into syncopated passages that manage brilliantly to be fascinating without drawing undue attention to themselves. 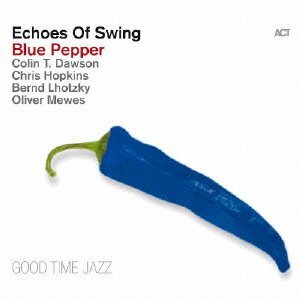 Here’s what makes Echoes of Swing such a great band: while devoted to the traditions of pre-bop jazz, they don’t try slavishly to imitate that music. Instead, they absorb those traditions and let them emerge in arrangements and original compositions that are deeply informed by the swing verities but still sound fresh and new. 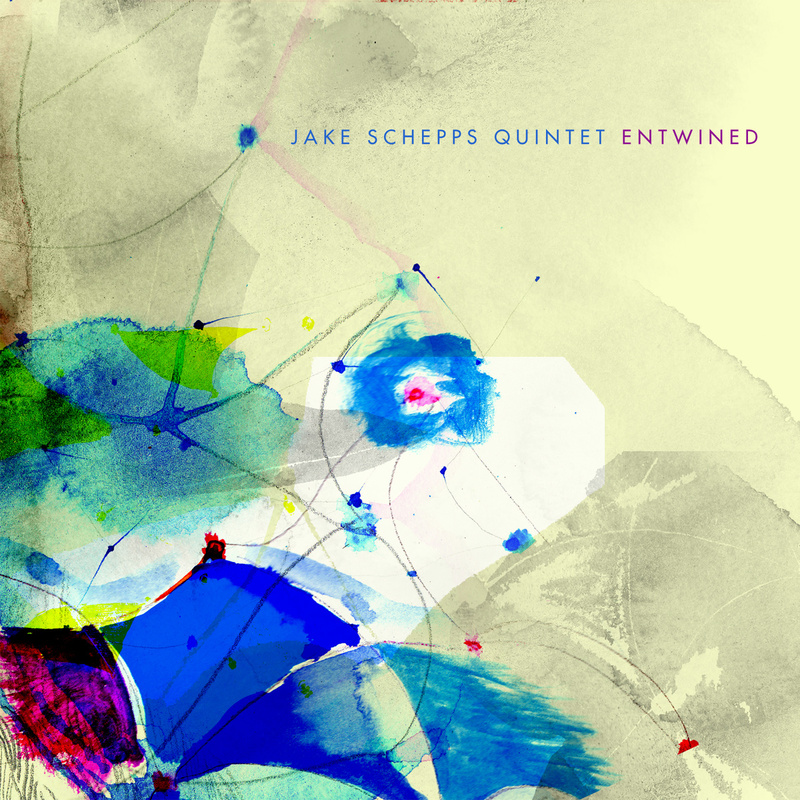 This release is a concept album of sorts, focusing on tunes new and old with the word “blue” in the title, including the Duke Ellington classic for which the album is named, Sidney Bechet’s rollicking “Black Stick Blues,” and saxophonist Chris Hopkins’ (surprisingly boppish) original “Blues & Naughty.” This is another fine effort from one of Europe’s truly great small jazz ensembles. For a long time, it’s been fashionable in sophisticated jazz circles to bag on the “Cool” period, which emerged in the 1950s on the West Coast and was, to some degree, a reaction to primacy of East Coast bebop during the mid- to late 1940s. Now, bop has no greater fan than me, but to those who turn up their noses at The Cool, I have this to say: give me a break. 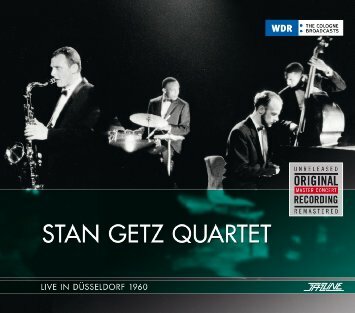 More to the point, listen to this fantastic live Stan Getz recording from 1960 and try to tell me that there’s less substance here than there is in a Dizzy Gillespie or Thelonious Monk album from 1948. (Notice that I didn’t say Charlie Parker; the comparison isn’t fair.) 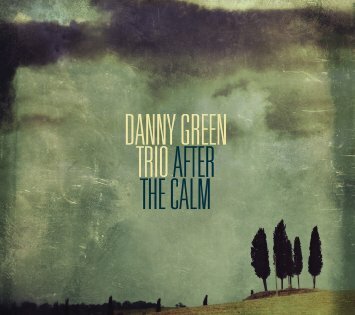 This album would make a fine addition to any jazz collection. 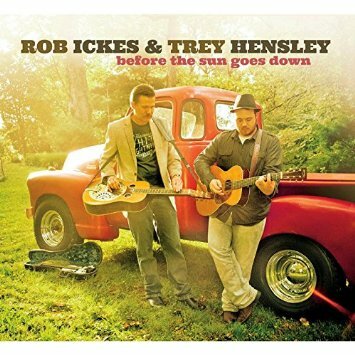 Slide guitarist Rob Ickes and singer/guitarist Trey Hensley have united to make a thoroughly delightful album of bluegrass, honky-tonk and Western swing classics written by the likes of Merle Haggard, Billy Joe Shaver, Bob Wills, and Flatt & Scruggs (plus, as a ringer, a version of Stevie Ray Vaughan’s modern-blues classic “Pride and Joy”). Ickes’ Dobro and pedal steel are featured prominently throughout, but the jewel in this setting is Hensley’s singing — I’m not sure there’s anyone alive who interprets Haggard’s songs more convincingly, and the richness of his voice is a consistent pleasure. Also impressive is the duo’s facility with such a wide variety of country subgenres. Highly recommended. When you see an ensemble of fiddle, guitar, and banjo, you naturally expect to hear old-timey music. That is not what you get with the Sweet Lowdown. 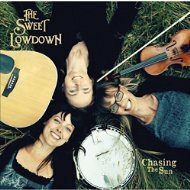 Instead, these three Canadiennes play mostly original music in a modern-folk-with-a-hint-of-string-band style, singing in tight and sweet harmony and only occasionally dipping into what might be regarded as straight-up old-timeyness. Banjoist Shanti Bremer alternates between clawhammer and bluegrass techniques, which broadens the trio’s stylistic range that much further — but what will really knock you out is the singing; these three women’s voices blend like honey from three different kinds of flowers. Great stuff. The Tara label has been a major force in traditional Irish music for four decades now, and during that time the concept of “traditional Irish music” has broadened somewhat, and the label’s stylistic range has done the same. 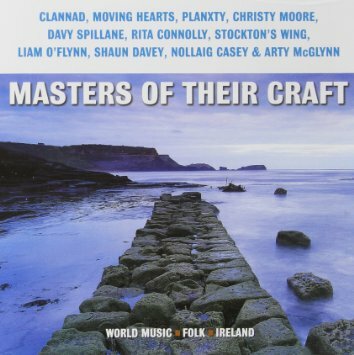 This very handy and enjoyable compilation reflects that: it features such familiar names as Clannad, Planxty, Christy Moore, and Davy Spillane, but the sounds you’ll hear range from the strictly traditional to the quite rockish (with occasional side excursions into Uillean-pipe bluegrass and Balkan dance rhythms). One or two tracks strike me as a bit goofy (Stockton’s Wing is not very convincing as a reggae band, for example), but if your library can use a solid overview of the current state of Irish folk and folk-rock, this album would be tough to beat. 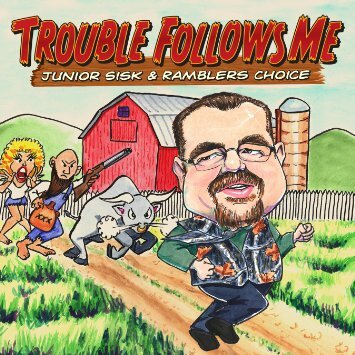 At first blush, this is a very traditional and straight-ahead modern bluegrass album from one of the genre’s finest living exponents. Listen harder and it gets subtly more complicated, though: check out the swinging groove of “Don’t Think about It Too Long,” for example, and the honky-tonk undertow that lurks underneath “All I Have to Offer You Is Me.” And track 7 is a Michael Martin Murphey tune. But really, this is par for the course: bluegrass has been absorbing and repurposing elements from all kinds of pop music genres for as long as it’s existed. Junior Sisk and his crew do it as well, and as rewardingly, as anyone, and they do it in a way that won’t risk alienating the purist faithful either. Very nice. Remember grime, the UK-rap subgenre that brought us Dizzee Rascal and the Roll Deep crew, and about which no one (in the States anyway) seems to talk anymore? 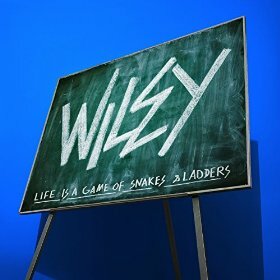 Nevertheless, original grimester Wiley continues to make great albums that take the ten-year-old tropes of the tradition and make them sound as sharp and relevant as ever — and expand on them as needed. On his fourth album for the foundational Big Dada label he keeps things taut and stripped-down, chatting confidently over dark and bouncy grooves that reflect grime’s filial relationship with drum and bass and its paternal relationship to dubstep (especially on the brilliant “Step 21”). Recommended. In the 1960s and 1970s, the One-derful label group (which included the Mar-V-Lus, M-Pac, Halo, Midas, and Toddlin’ Town imprints) was one of the most prominent regional purveyors of Chicago funk and soul music. 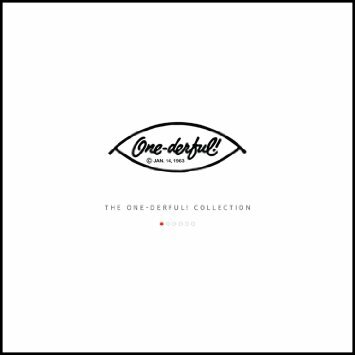 This collection is the first in a projected series of compilations that will bring many of those labels’ long out-of-print recordings back to market, and if this one is any indication of what will come later, it’s going to be an essential series for libraries — not just for the archival value of these recordings, but for the sheer listening and dancing pleasure they’ll provide as well. If you remember McKinley Mitchell, Betty Everett, and the Sharpees from that period, then you’ve been waiting a long time for these tracks to be reissued — and if you don’t remember them, then you badly need to be introduced. 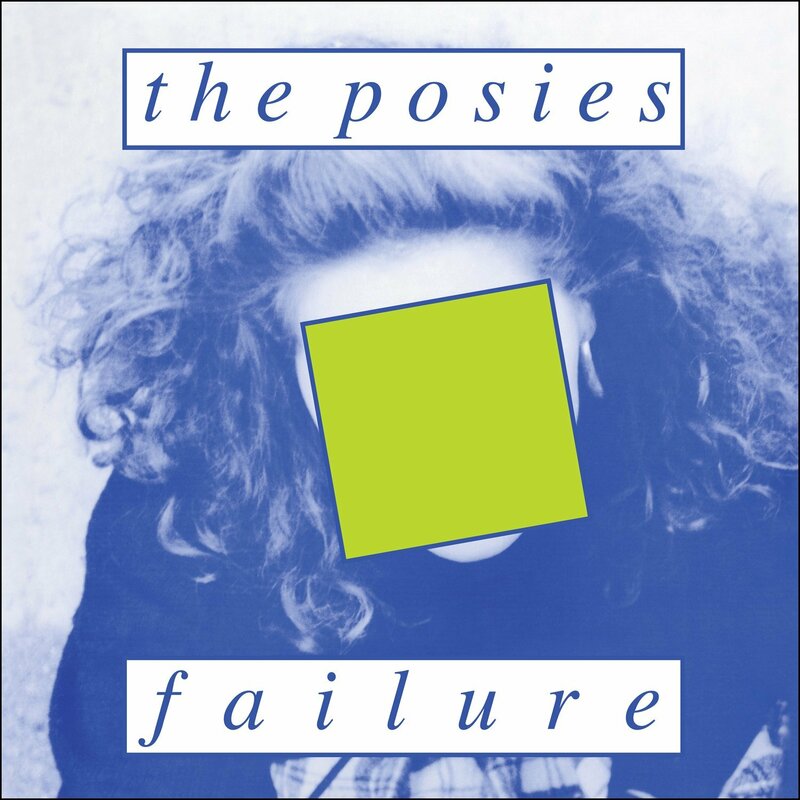 Jonathan Auer and Kenneth Stringfellow may have dressed like Robert Smith of the Cure for the back cover photo, but on their 1988 debut as the Posies they played and sang more like jangle-popsters, their sweet harmonies and acoustic guitars dominating the proceedings. Occasionally (“The Longest Line,” for example) they veer dangerously close to a skiffle sound, but when they get more countryish (“I May Hate You Sometimes”) the result is a bit like a cross between REM and the Mamas and the Papas. Crazy, right? But it doesn’t sound crazy — it sounds cool. Dated, but cool. And there’s nothing wrong with dated these days, anyway. 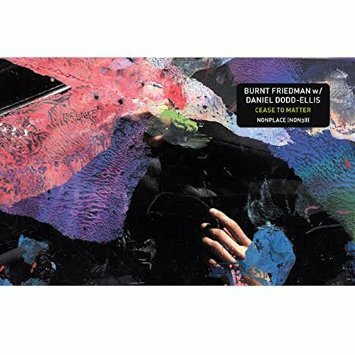 Another album from Burnt Friedman means another excursion into microscopically detailed textures, deceptively funky-sounding complex meters, and dubby production techniques, all combined to yield brilliantly colorful and million-faceted soundscapes. Cease to Matter adds another dimension: the spoken words of Daniel Dodd-Ellis, whose contributions are less like song lyrics than like poetry, and less like poetry than word collage. The words come at unexpected intervals and in brief snippets, not always cohering in any obvious way. The total effect is a bit like William Burroughs’ collaborations with Material, though without all the heroin-and-pyramids stuff. Fascinating as always. 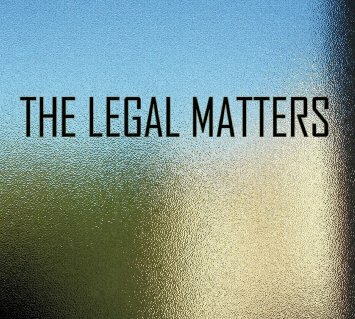 In case you needed to be reminded of the fact that the world always needs more hook-filled, harmony-drenched power pop, here’s the debut album from The Legal Matters, a regional supergroup made up of former members of Midwest mainstays Hippodrome, the Phenomenal Cats, An American Underdog, and Chris Richards & the Subtractions. If (like me) you wish Fastball would hurry up and make another album already, then run out and pick this one up — it will help with the waiting. 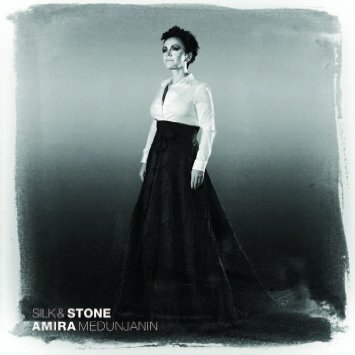 I’m grasping for ways to describe the sound of these traditional sevdah songs by Sarajevan singer Amira Medunjanin. Try to imagine that fado and tango got together and had an illegitimate child, and that the child grew up with an interest in klezmer music. Not helpful? OK, then I give up. Here’s what you need to know, though: Medunjanin’s voice is smoky and soulful, the arrangements are spare and beautiful, and the melodies are hauntingly gorgeous. I’m willing to bet that your library collection is light on sevdalinka, so I’d strongly recommend you pick this one up. 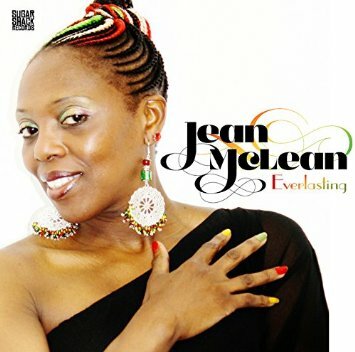 You may not recognize her name, but Jean McLean has been an important figure in UK reggae for thirty years. She was a vocalist for the wonderful Birmingham band Sceptre, but when that group disbanded in 1987 she mostly moved on to other endeavors. Her first solo album finds her working in a style simultaneously informed by the roots-and-culture vibe of her old band and the lovers rock style that was coming into its own in the UK in the 1980s — in fact, the comparison that kept coming to my mind as I listened to this outstanding album was the work of Sandra Cross, though McLean’s lyrics are quite a bit more substantive. Overall, this is an excellent example of modern roots reggae and would make a great addition to any library collection. 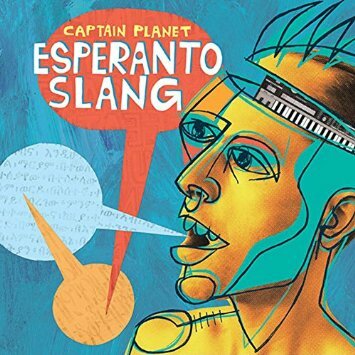 Captain Planet characterizes his music as “Gumbo Funk,” but he seems to mean the term in a generic sense (a spicy blend of disparate but complementary flavors) rather than in a New Orleans-specific one. On this raucous pan-cultural party of an album you’ll hear Latin house, heavyweight reggae, Arabic psychedelia, and Afro-samba funkiness, among other less definable stylistic fusions and emulsions. Sometimes collections like this end up offering less than the sum of their parts, but this one is a total blast. And speaking of wildly multifarious world-music collections, here’s a compilation of tracks from artists that have been championed and promoted by the globalFEST organization over the past ten years. 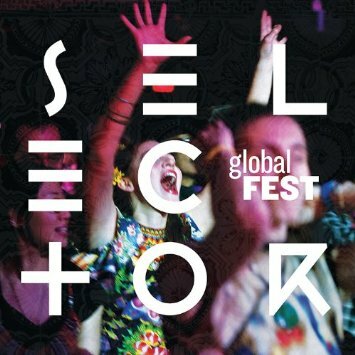 Consisting entirely of previously unreleased music, globalFEST Selector features everything from Siberian folk-rock and diasporic qawwali to desert blues and Arab electronica. Like the Captain Planet album recommended above, this one is a spicy stew of musical diversity and would make a great addition to any world music collection.